Ningbo Yinzhou Rilong Hardware Tools Factory, founded in 2006. We are a private enterprise which can handle production, processing and own the right of distribution and wholesale. 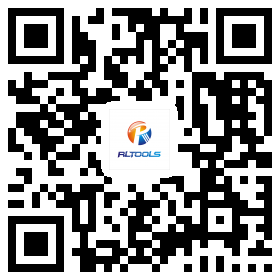 Our enterprise has the advanced production equipment and sophisticated technology, professional manufacturing all kinds of precision hardware tools, specializing in the production of Locking Pliers, Tweezers, Hex Key Sets, Wire Strippers and other hand tools. With considerable strength, reasonable price and good service, we establish a long-term cooperation with many domestic and foreign enterprises. Warmly welcome to visit, study and negotiate the business with us. Our factory takes ” innovation, integrity and pragmatic ” as the business philosophy, offering quality products and attentive service to every customer.